If you are looking for the best toner for all skin types then you have landed at the right place. A toner is a serum used to get clean and clear skin which is used mostly after facial or can be used separately also to maintain the pH balance in the skin. By using the toner, we get rid of infections and can get smooth and even surfaced tone and look. It is basically used to remove the dust, dead skin, or toxin particles from the pores of the skin. So, using the toner, it tightens the facial skin and gives a fresh look. Toner can be applied on face after doing facial or even after cleaning the face. Let's discuss "5 Best Natural Home-made Face Toners For all Skin Types"
When we think which toner is best for oily skin, we can say Lemon is the best choice. 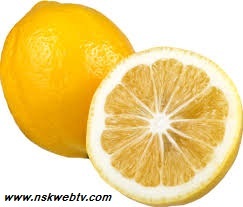 The citric acid present the lemon lightens the skin tan and gives a clean and clear look. The antibacterial agent present in the lemon reduces the production of pimples and acne. Lemon toner is considered as the best toner for acne. It is the best choice to get rid off the acne. 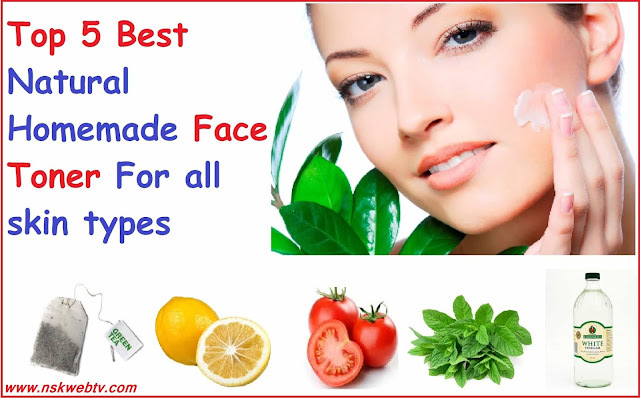 Even, the lemon for pimples also considered as the best choice. Will see how to apply lemon on the face. How to apply lemon on face? Take a full lemon, cut it into half and then take a small bowl and add 2 teaspoons of water and then squeeze the cut lemons into it and mix them well. Now, the lemon toner is ready to apply to the skin. Take a cotton scrub and apply the lemon toner evenly in all areas of the facial skin. Leave it for 15 mins and wash the face, you will get a glowy skin. Use the lemon peel on eyes to get the soothing effect for the eyes. Green Tea toner is one of the best toners for oily and sensitive skin. 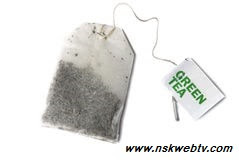 Green Tea is rich in antioxidants, which keeps the skin healthy and removes aging look and keeps the skin always young. It locks the moisture in the skin and doesn't allow to get dry or roughness in the skin. It removes the excess oil in the skin. It can be considered as one of the best toners for oily skin. It also acts as an anti-aging skin toner. Take a Green tea bag and dip a cup of water for 2-3 minutes and let it soak nicely to get all the essence from the green tea. Then, remove the teabag and take a cotton scrub and apply the green tea toner evenly in all areas of the facial skin. Leave it for 10 mins and wash the face, you will get a fresh look in the skin. 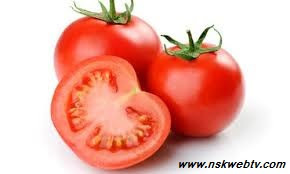 Tomato has vitamin A, vitamin C, and vitamin K. These vitamins are very good to keep the skin healthy. This tomato toner removes the dead cells from the skin and it also removes oily look or excess oil from the forehead where some people tend to have more oil production on forehead and nose areas. So, it acts as the best toner for oily skin. Take one full tomato, cut it into half and then take a small bowl and squeeze the cut tomato into it and get all the essence from it. (Can add grated cucumber also in it, but it is optional). Now, the tomato toner is ready to apply to the skin. Take a cotton scrub and apply the tomato toner evenly in all areas of the facial skin. Leave it for 10 mins and wash the face, you will get a bright glowy skin. 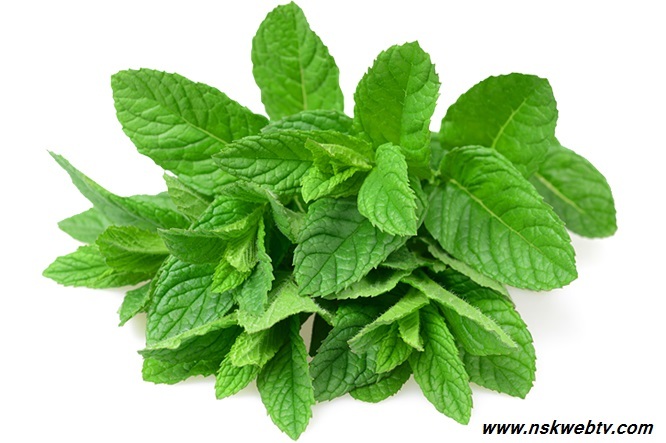 Mint has salicylic acid in it which is a very good remedy agent in removing the pimples and acne. Mint or Pudina toner removes the dirt and oil from the skin pores deeply and reduces the size of the skin pores to get the even surface of the skin which gives a smooth and young look. It is the best toner for dry and sensitive skin too, which acts a herbal face toner. Take 1 cup of mint leaves and then take a cup of hot water and put the leaves into it and soak it for 5 minutes until all the essence gets into the hot water. Now, the mint toner is ready to apply to the skin. Take a cotton scrub and apply the mint toner evenly in all areas of the facial skin. Leave it for 10 mins and wash the face, you will get a bright glowy skin. Vinegar is normally we use in the kitchen. Vinegar is one of the best antimicrobial agents. The vinegar is considered to be the best toner for sensitive skin. It cures the rashes, allergy, infections in the skin. The antimicrobial agent present in the vinegar acts as the best toner for pimples and acne. 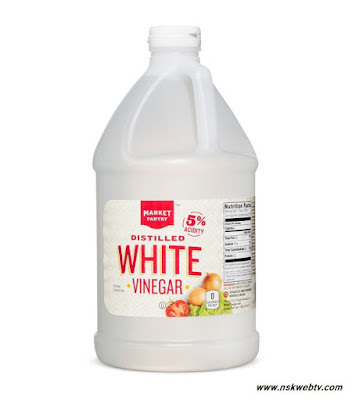 Take 1 cup of white vinegar and 1 cup of water and mix it evenly. Now, the vinegar ready toner is ready to apply to the skin. White vinegar for skin whitening is considered as one of the best skin toners. Take a cotton scrub and apply the white vinegar toner evenly in all areas of the facial skin. Leave it for 10 mins and wash the face, you will get a bright glowy skin.